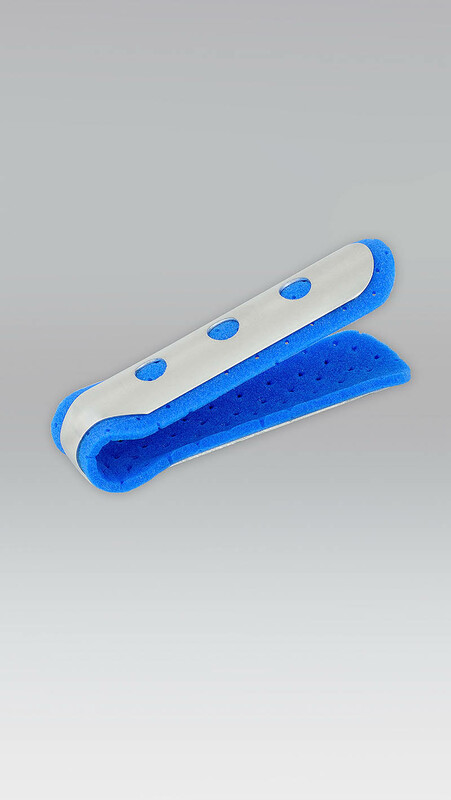 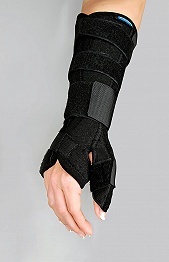 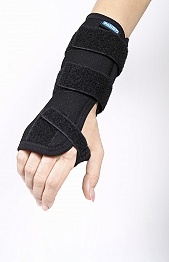 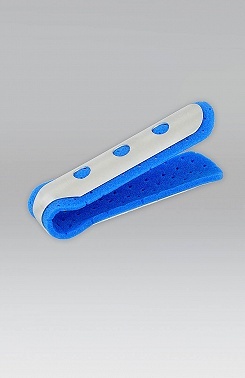 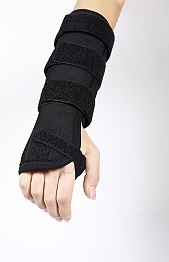 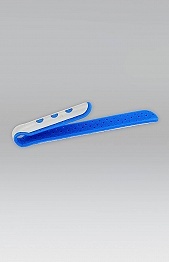 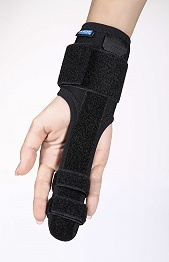 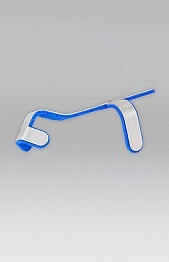 Light, shape-adjustable finger splint with a soft, perforated lining. 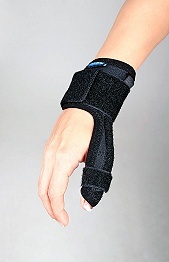 To be fixed with a dressing or adhesive bandage. 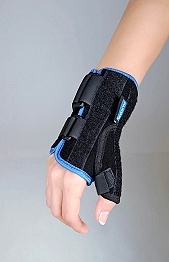 The wrist is the most stressed parts of the upper limbs and performs a wide range of movements throughout the day. 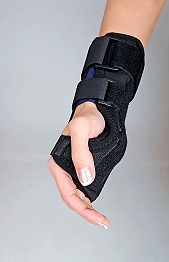 Common occurrence of pain is therefore not surprising. 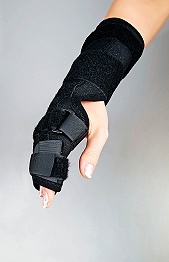 This may be caused by one-sided long-term overload, which can lead to degeneration and inflammation. 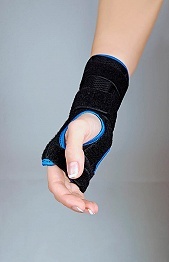 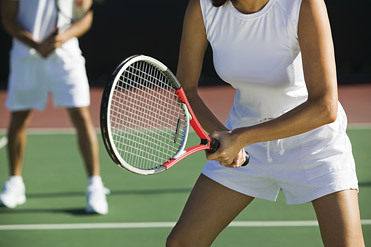 Common causes of wrist and hand injuries can also include falls and bumps. 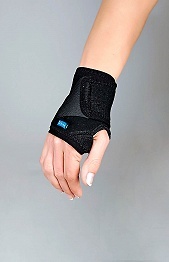 We offer a wide range of wrist and finger braces for the treatment, prevention or aftercare of issues associated with this part of the body.